Much to the dismay of New Orleans women, management chose a northern celebrity to head the Woman's Department. However, Julia Ward Howe, author of the famed northern anthem, the "Battle Hymn of the Republic," performed her role with energy and aplomb and proved to be a smart choice. 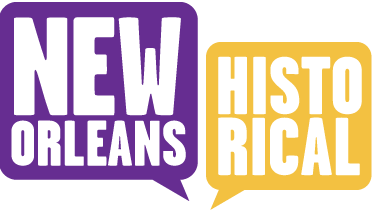 Suffragists and activists from around the country came to New Orleans, many for the first time, to use the platform and spotlight that the "Woman's Department" afforded. They wanted to enlist southern and western women in a redefinition of "women's work" and in national movements of suffrage, temperance, and advancement. Local women wanted recognition for their ability, higher education and training, more job opportunities, and "equal pay for equal work." Through the first-ever "Colored Department," African Americans sought full inclusion, equal opportunity under law, and recognition of their skills, ability, and leadership. They also wanted education, training, and jobs. Former United States Senator Blanche K. Bruce headed this department. A Mississippian, Bruce was the only black man who had served a full term as senator and, at the time of the Cotton Centennial, had his signature on U. S. currency as the Register of the Treasury. Although these two departments employed separateness as a strategy, participants were not confined to these areas. 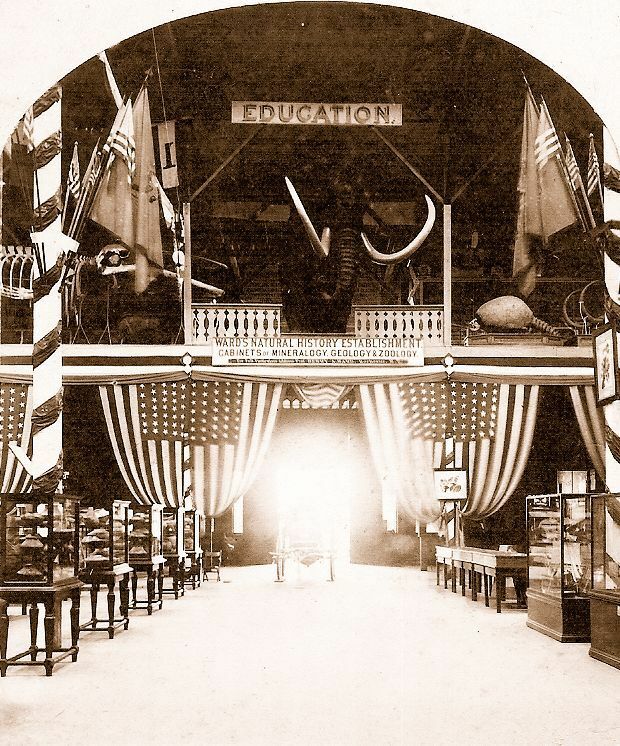 The "Education Department" displayed hundreds of papers and projects from schoolchildren all over the country. It was the single greatest magnet to bring groups of teachers to New Orleans. Tulane University's daily demonstrations of manual drawing classes were a favorite. Each of these groups garnered positive media coverage, strengthened existing institutions, and demonstrated competency. Participants and visitors expanded national contacts. Woman's Department: Image courtesy of Ken Speth. Private collection. 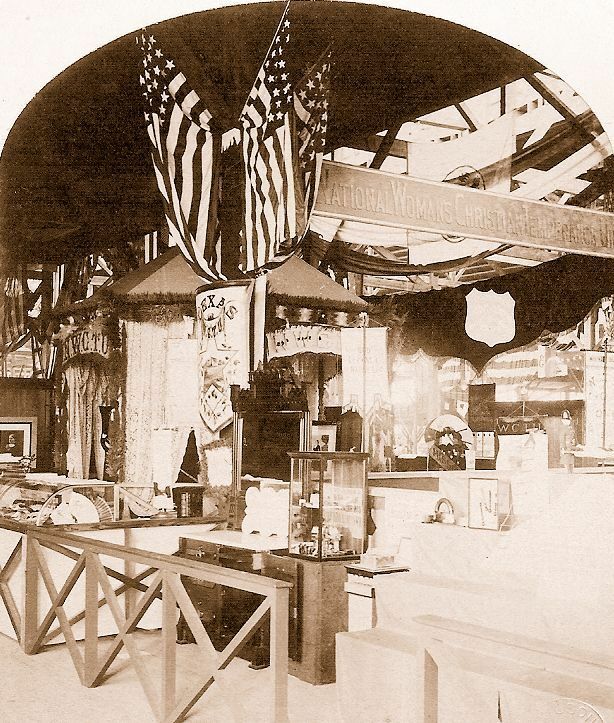 Pavilion of the National Christian Temperance Union: This booth was in the center of the Woman's Department and was a popular gathering spot. Image courtesy of Ken Speth. Private collection. 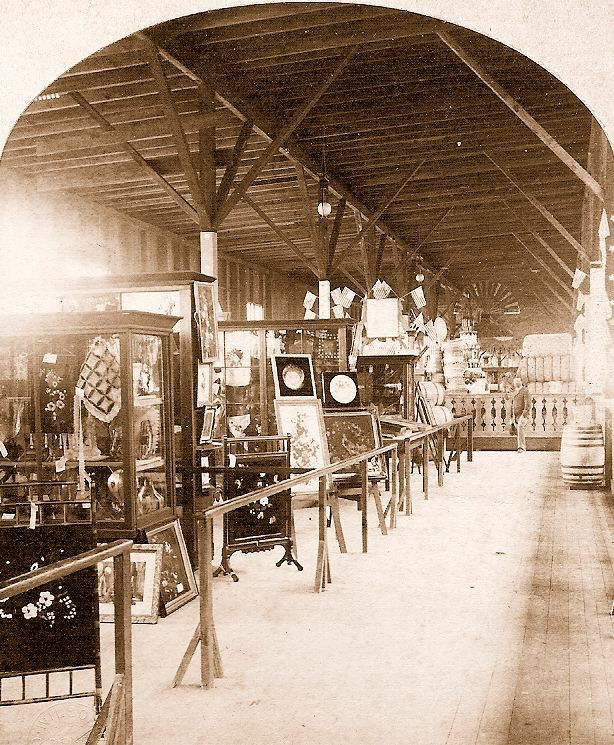 The Colored Department: Handwork of women enhanced the 32,000 square-foot department. Image courtesy of Ken Speth. Private collection. 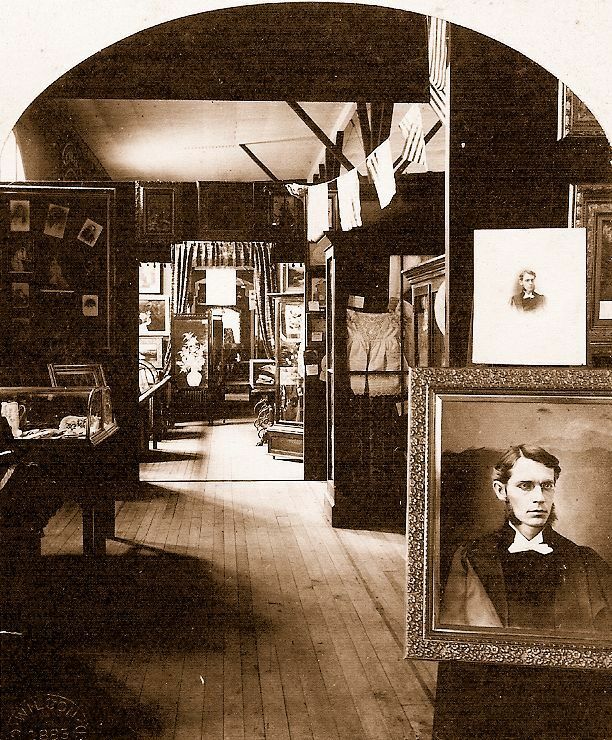 Colored Department: Creative and fanciful exhibits. Image courtesy of Ken Speth. Private collection. Entrance to Educational Department: A zoological exhibit greeted visitors. Image courtesy of Ken Speth. Private collection. 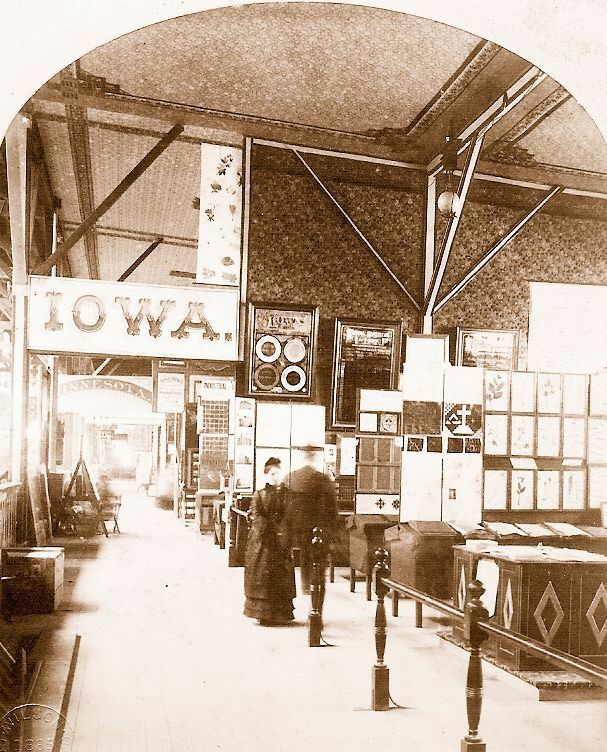 Iowa Educational Exhibit: One of the largest exhibits in the department, Iowa gained much attention. Image courtesy of Ken Speth. Private collection. 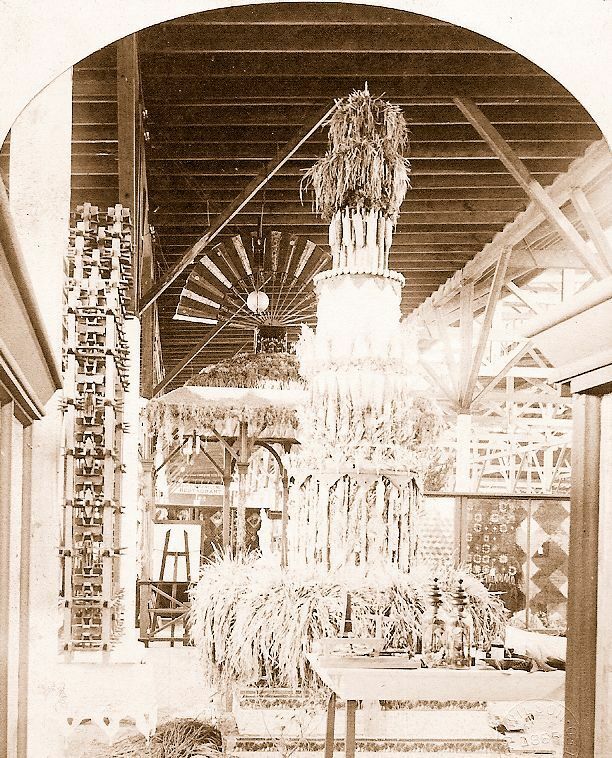 Miki Pfeffer, “Special Departments in the Government and States Building,” New Orleans Historical, accessed April 24, 2019, https://neworleanshistorical.org/items/show/198.